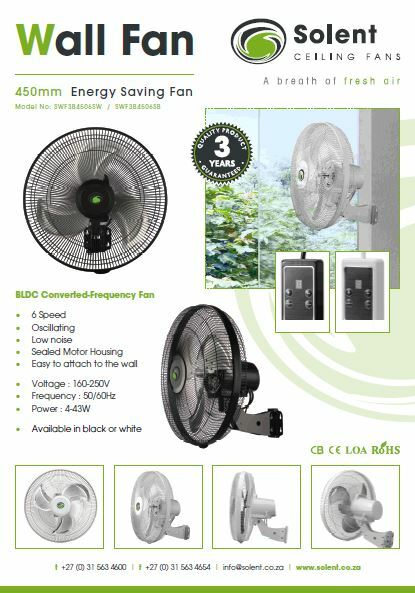 How do I find out the price of the fan I want? 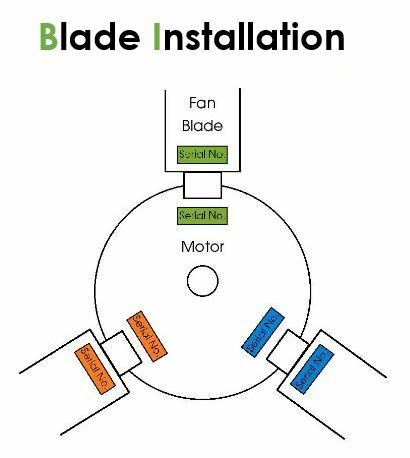 Select the ceiling fan range of your choice from the "Shop Fans" page and select the components to make up your ceiling fan. 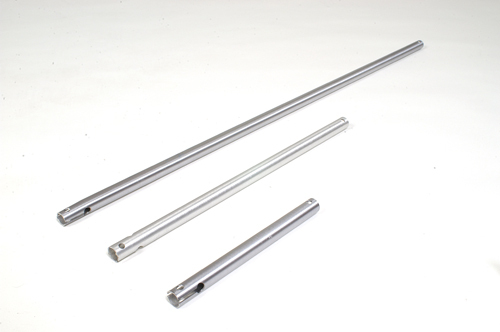 Add your order to cart and a price per component will appear in the pop up box. What are the delivery/courier lead times? 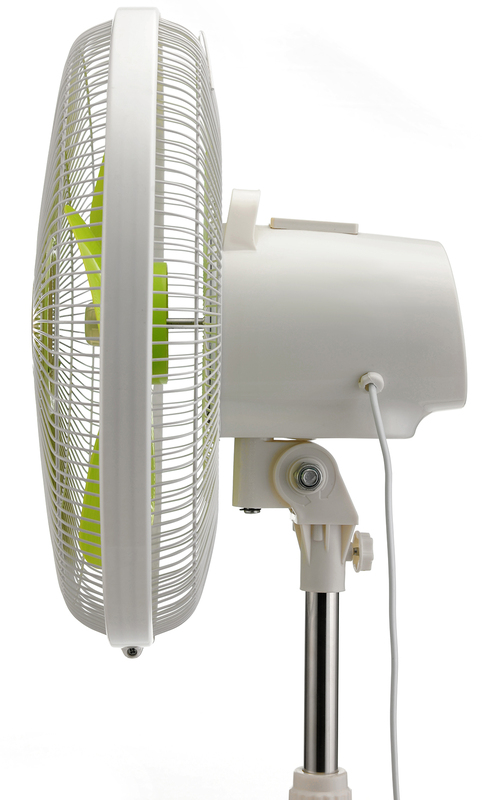 How can I return my fan or exchange it for another? View the Solent Returns Policy. 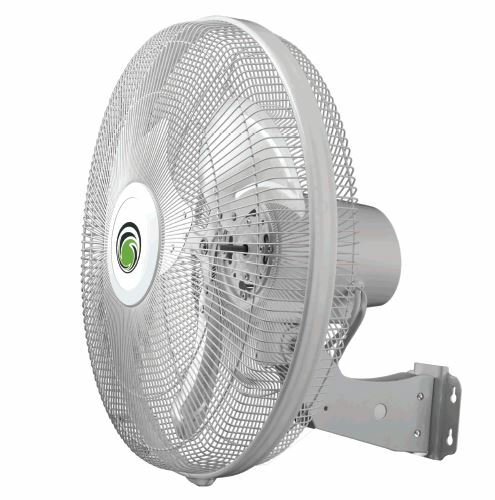 Are the fans intended for outdoor use? 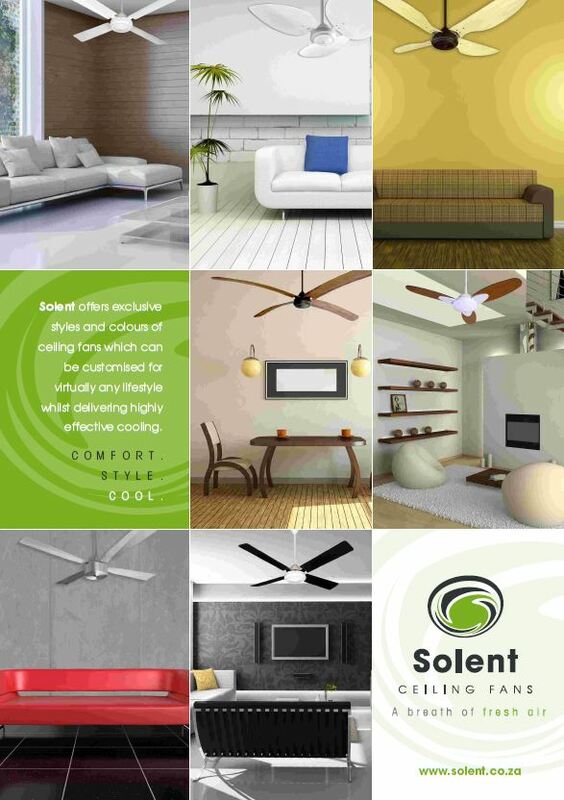 Solent fans can be used on verandas and patios; however the fan must be completely under cover. 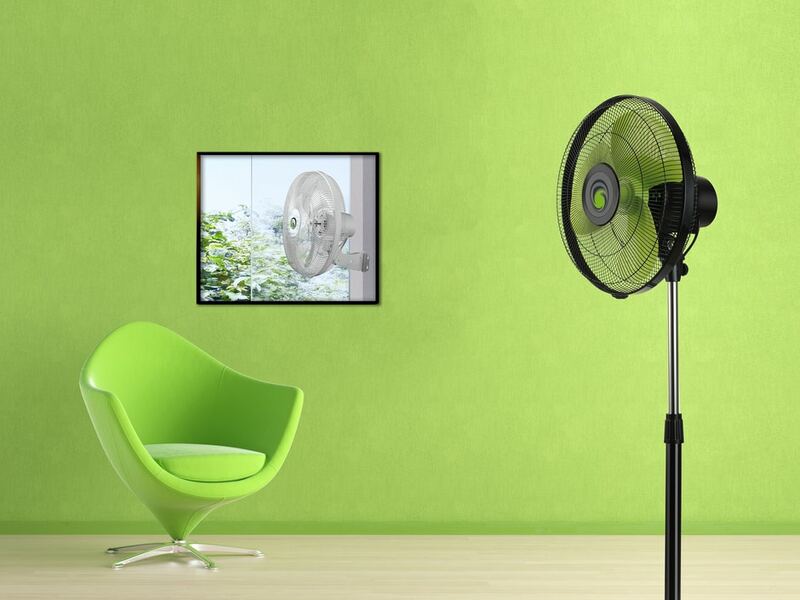 Exposure to water spray or rain will cause the ceiling fans to rust and damage sooner as they are not waterproof and exposure to wind will cause the fan to sway as they are free hanging. 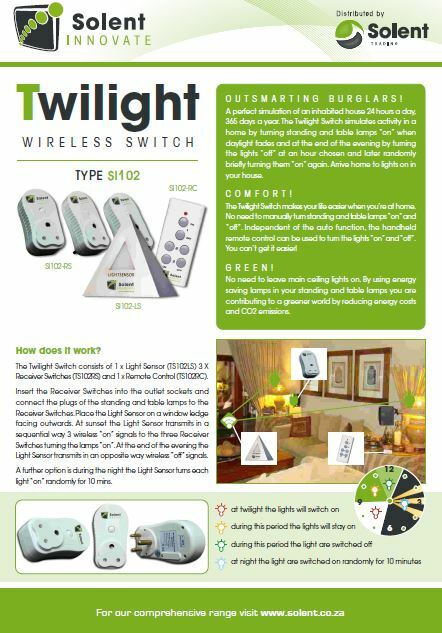 How easy is the ceiling fan to install - is it something I can do myself or does it require a certified technician?